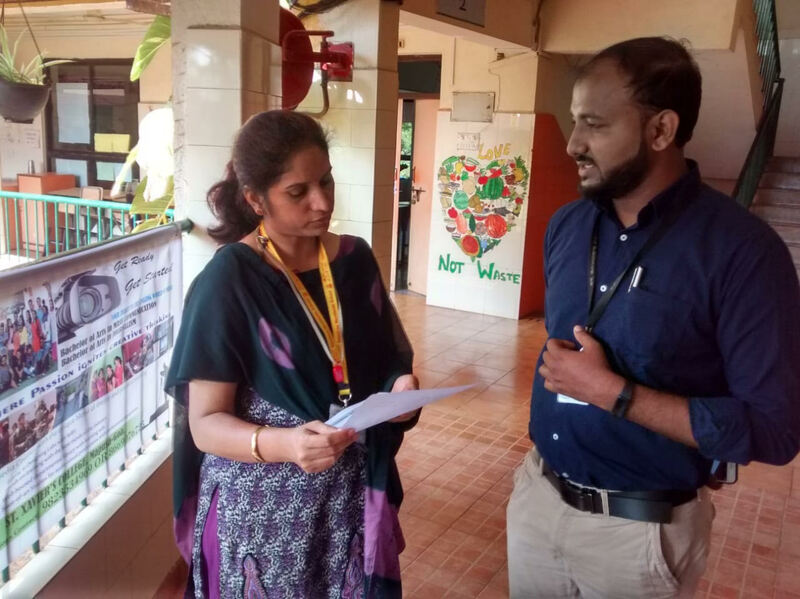 The Departments of Journalism and Mass communication participated in the annual Career & College fair organized by Sunshine Worldwide School, Old Goa. The event was organized on 21st December 2018 between 9.30am to 1.30 pm. 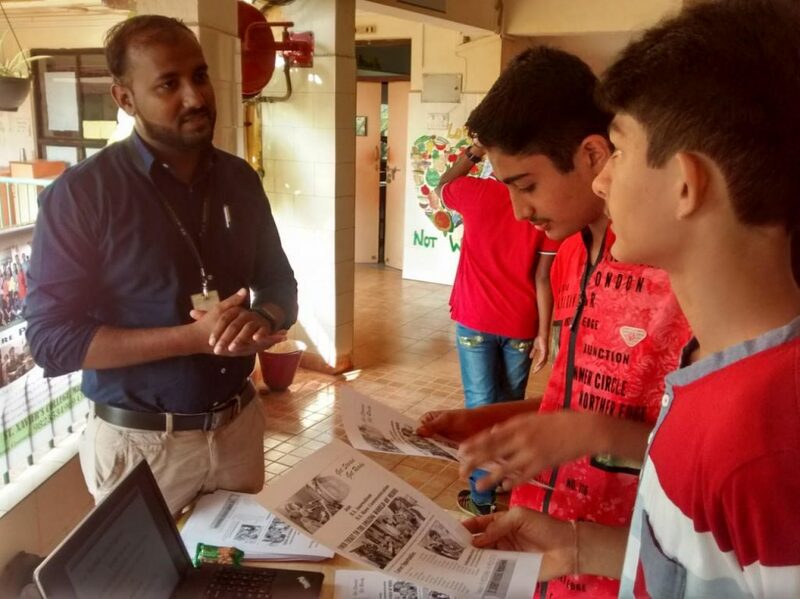 On behalf of the departments, Mr Nitin Volvoikar and Mr Anzil Fernandes interacted with students and briefed them about the Journalism and Mass Communication courses available at the St. Xavier’s College. The fair was attended by over 280 learners of Classes 6 to 12 standard of Sunshine Worldwide School.